Make good behavior more fun! It has been proven, rewarding your children works! 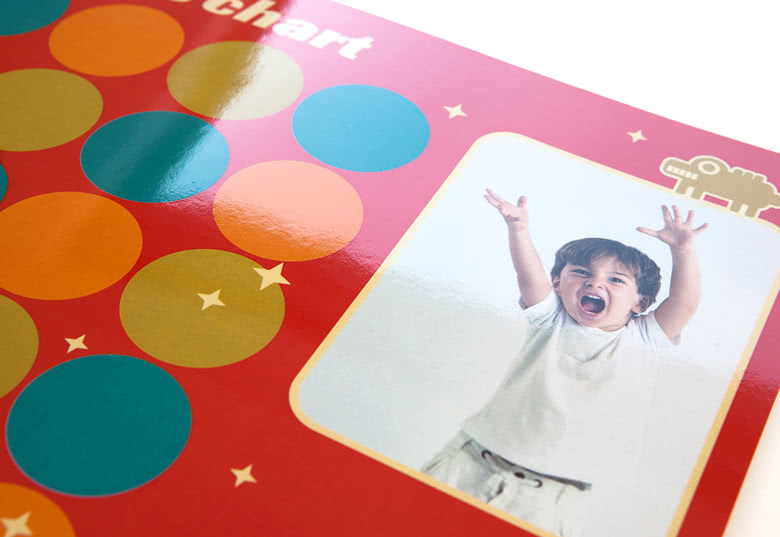 Discover this personalised Reward Chart with photos. 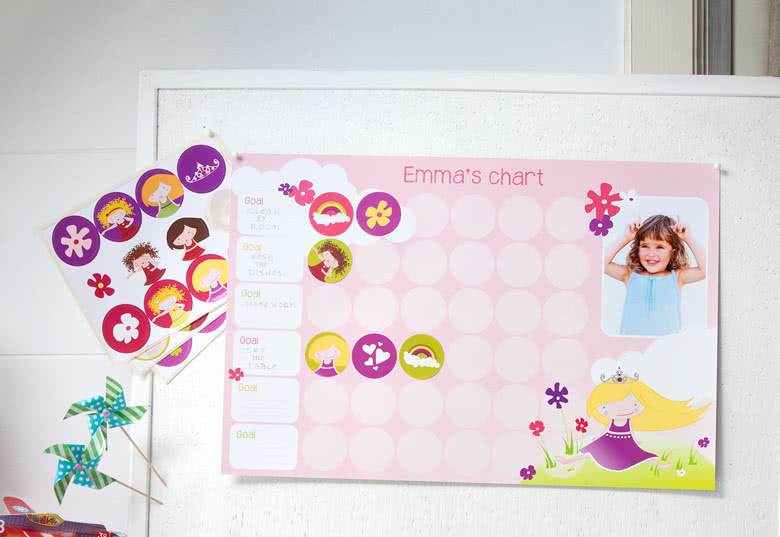 Every child has its own chart that comes with a package of matching stickers. Set out a goal and your own rules. 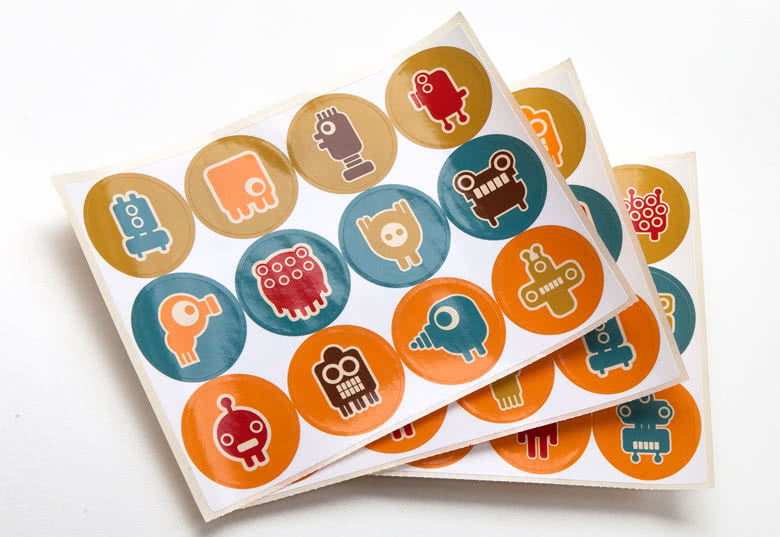 Every time your kids do something good to achieve that goal, let them stick a funny sticker on their chart to receive that special reward. 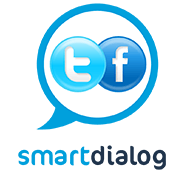 Your kids will behave like little angels from now on! 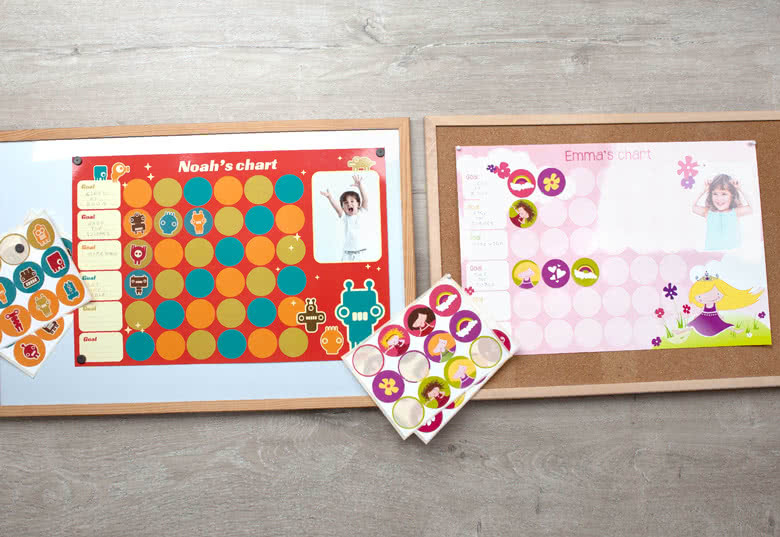 A personalised Reward Chart with stickers for your children allows you to reward the kids in a nice way.